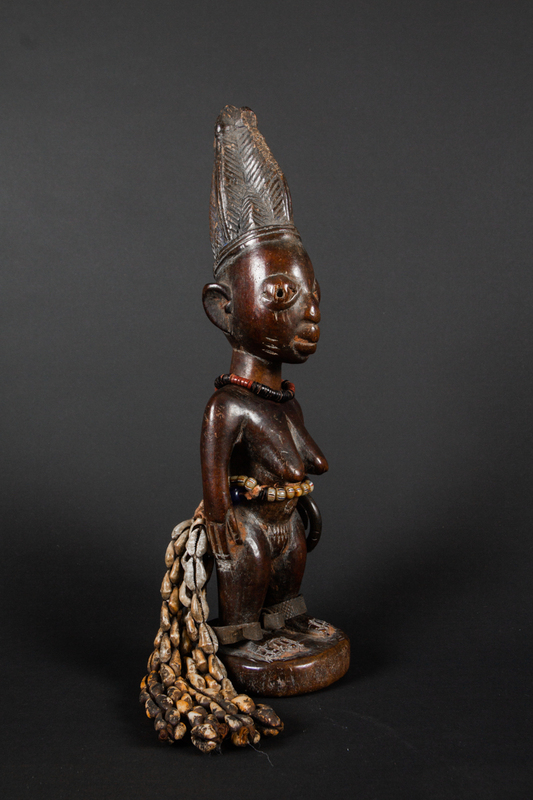 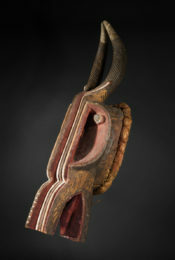 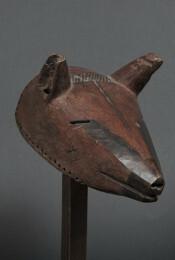 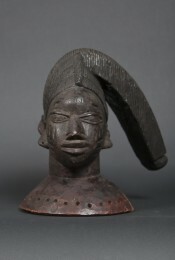 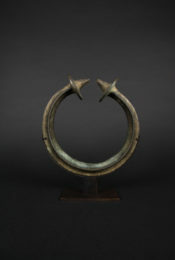 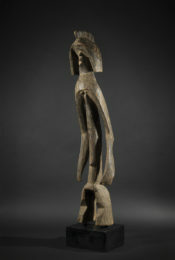 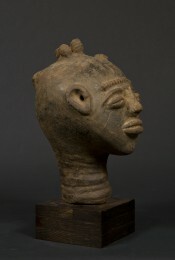 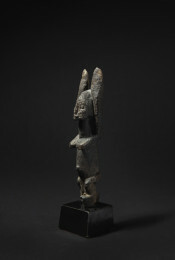 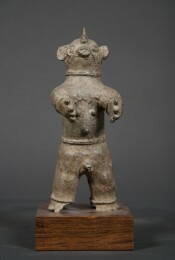 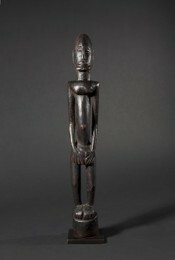 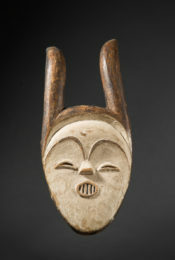 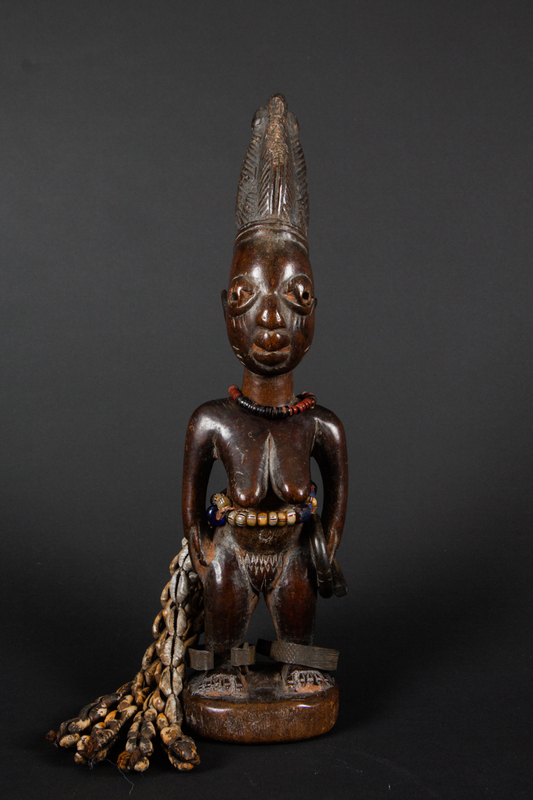 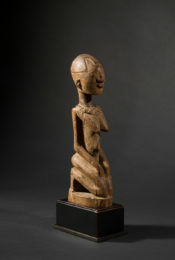 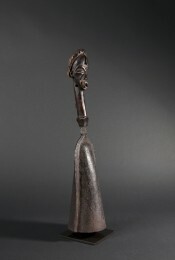 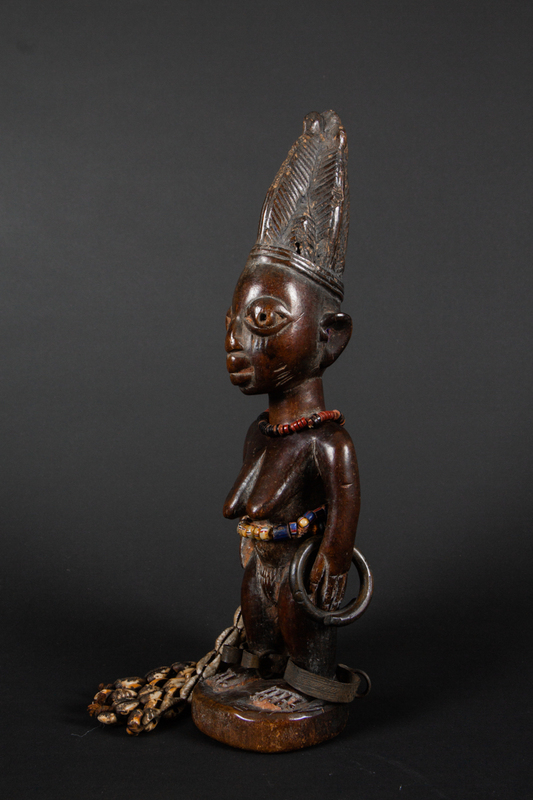 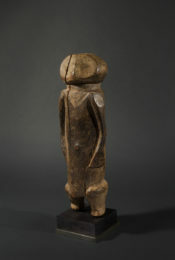 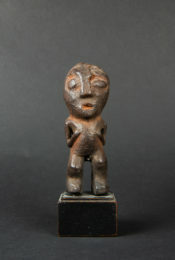 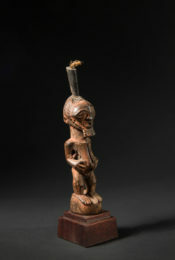 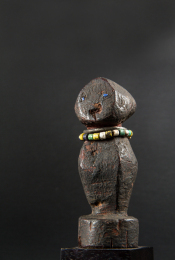 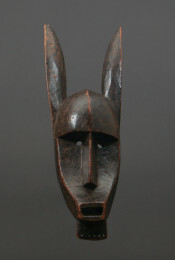 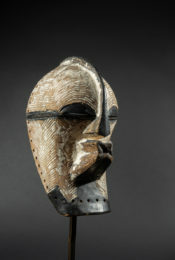 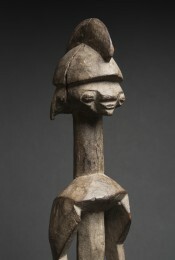 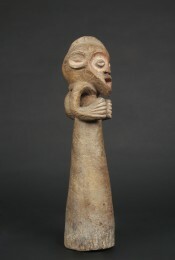 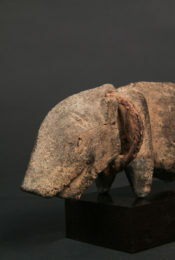 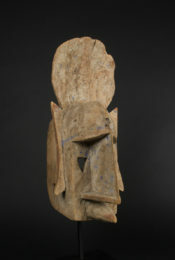 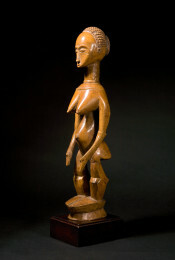 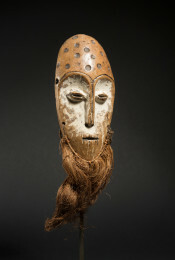 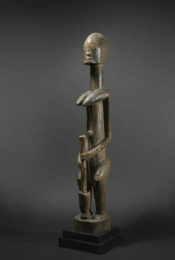 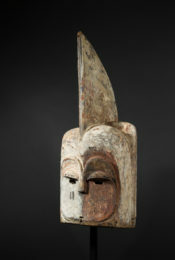 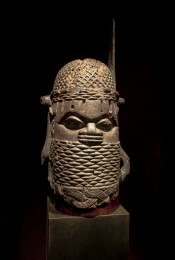 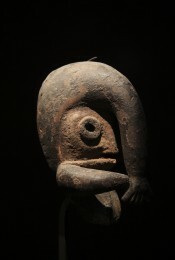 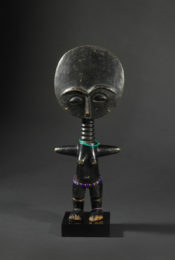 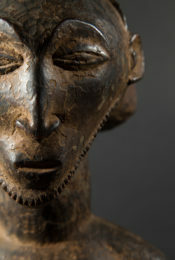 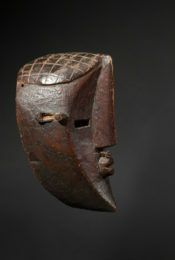 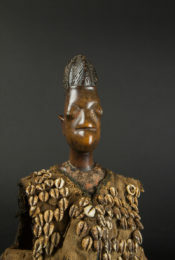 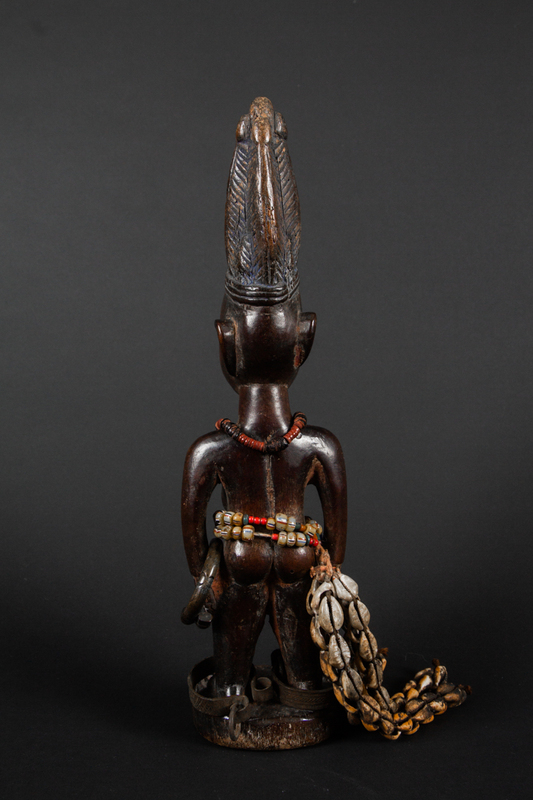 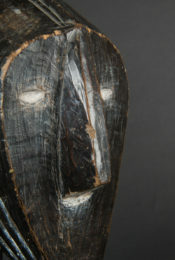 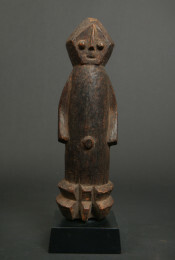 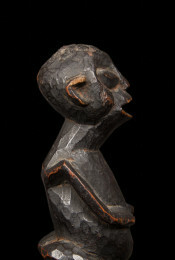 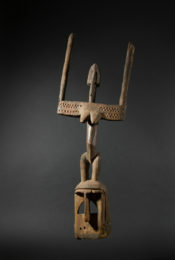 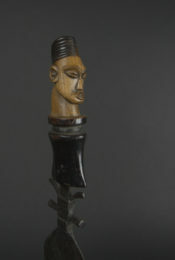 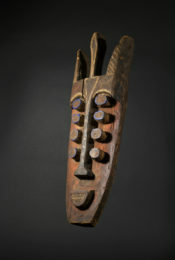 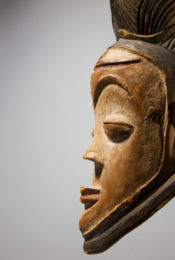 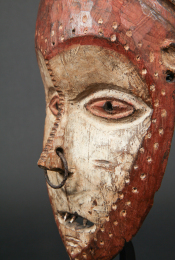 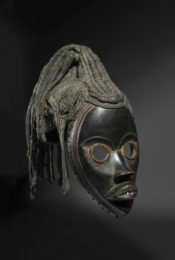 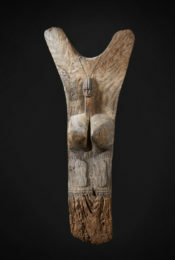 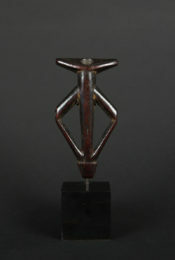 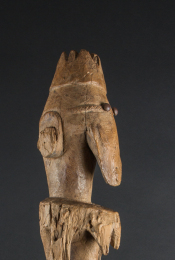 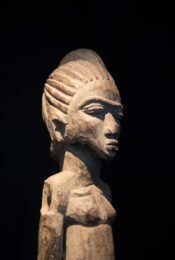 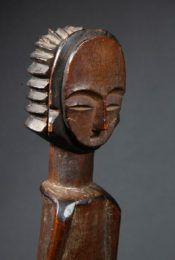 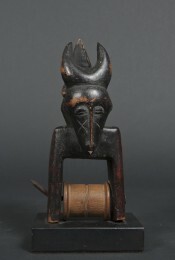 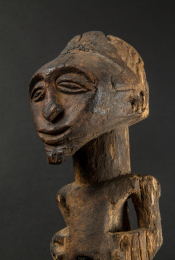 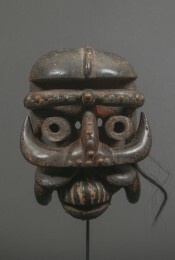 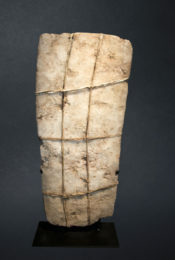 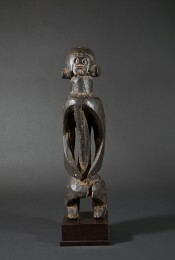 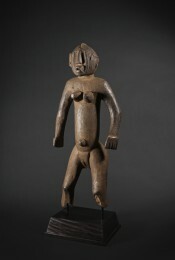 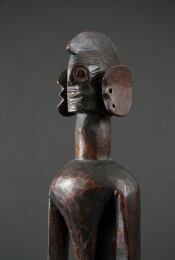 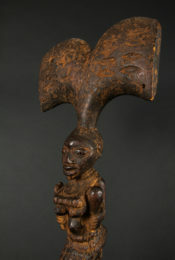 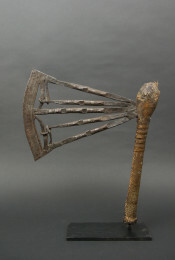 effigies of ancestors were an integral part of everyday activities, punctuating the family life of the Yoruba. 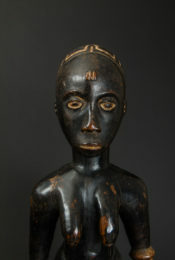 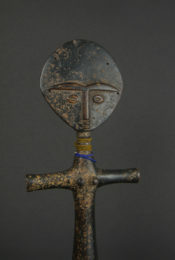 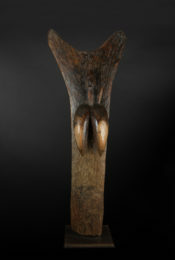 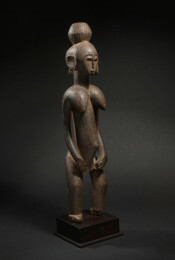 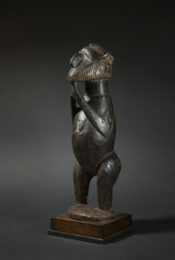 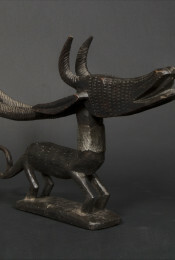 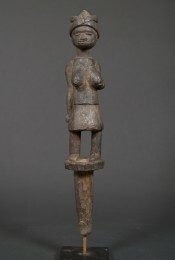 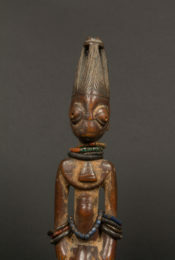 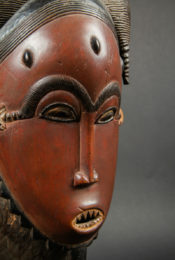 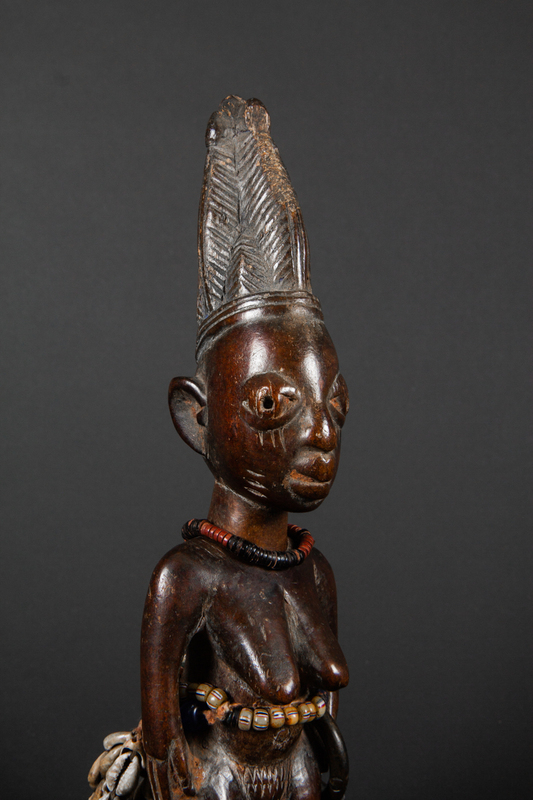 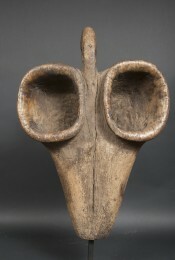 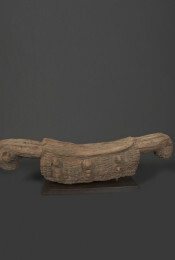 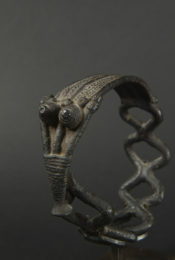 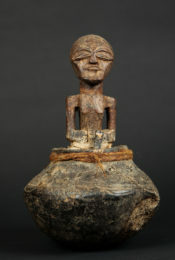 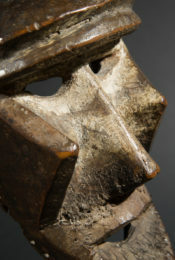 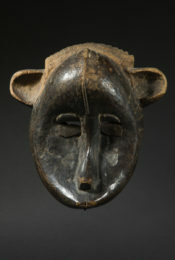 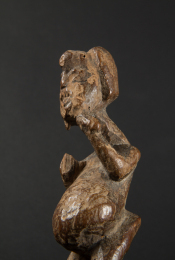 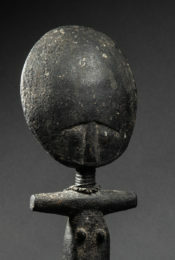 Subject to very codified rituals, ere ibeji figures were pampered, with their care including feeding, washing and oiling. 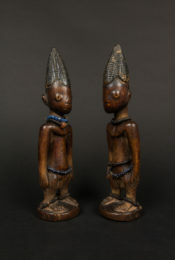 They were considered to be living beings, a reincarnation of ancestor-twins. 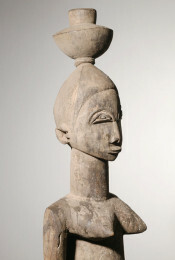 Representations always showed them at the peak of their strength and power in adulthood.